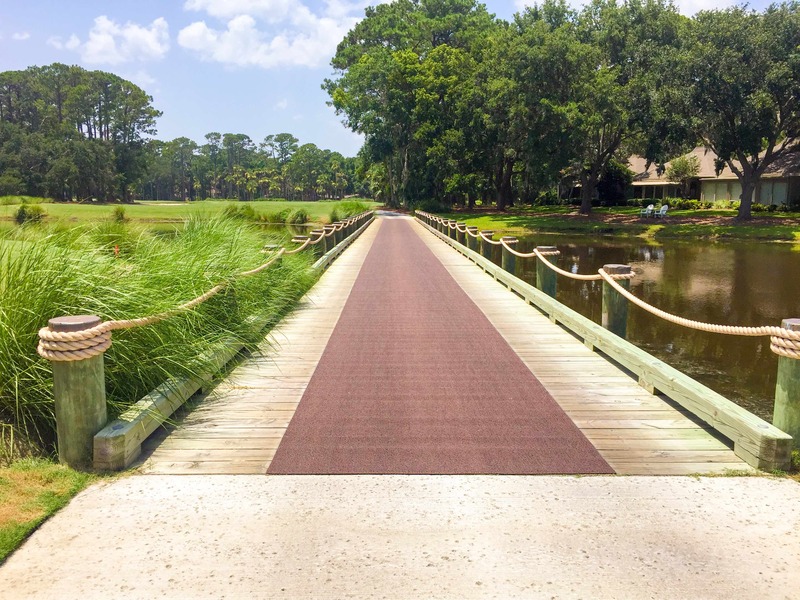 For facilities that battle against consistently wet areas, PEM matting is engineered to provide a safer, drier surface, that helps prevent slip-related injuries. PEM wet area flooring utilizes a unique, porous construction that allow water to flow freely through the matting, eliminating standing water. In addition, the soft textured surface provides enhanced grip and is comfortable for bare foot traffic. 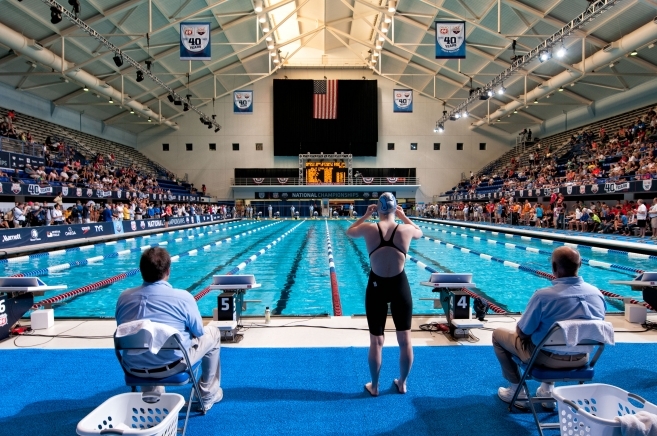 PEM wet area matting is the leading surfacing used by competition operators and aquatic facility managers throughout the country, including USA Swimming. 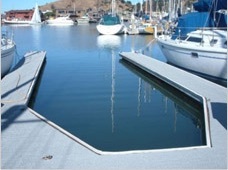 PEM offers two wet area flooring options based on your application and expected foot traffic. Designed for spas, restrooms, locker rooms and pool decks, Lightweight Matting features a lighter construction for easy cleaning and handling that makes it ideal for runners where daily cleaning is necessary. The additional porosity makes it ideal for indoor applications. Designed for docks, patios, swim platforms, life guard chairs, concession areas, outdoor pool decks, steps, bridges, walkways and underwater applications around water play equipment, its thick construction provides additional padding and durability. 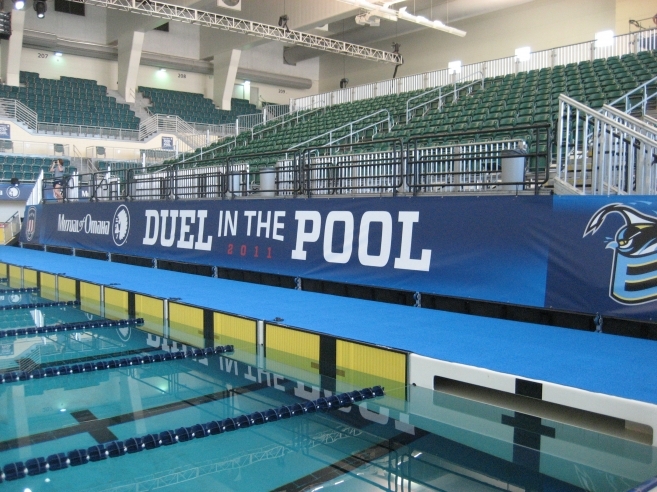 5, 10, 15 ft. mats/rolls are stocked in sandstone, grey and blue.